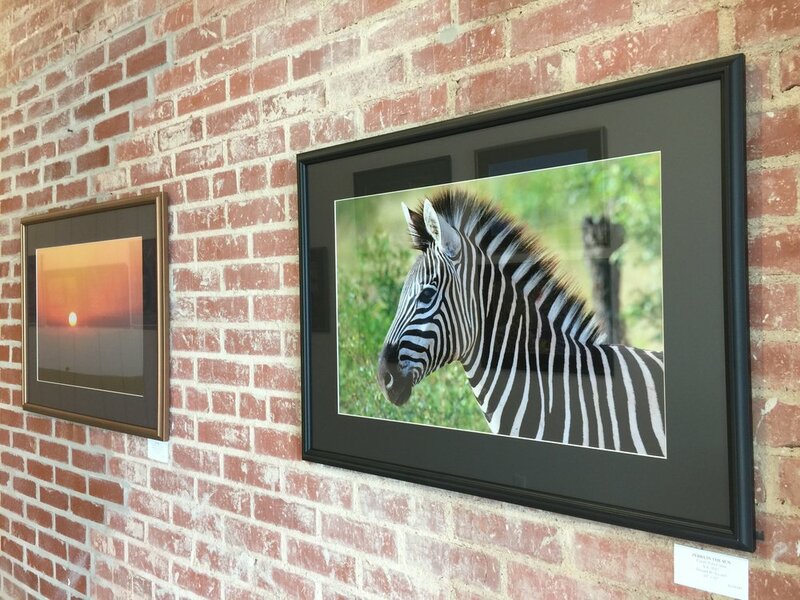 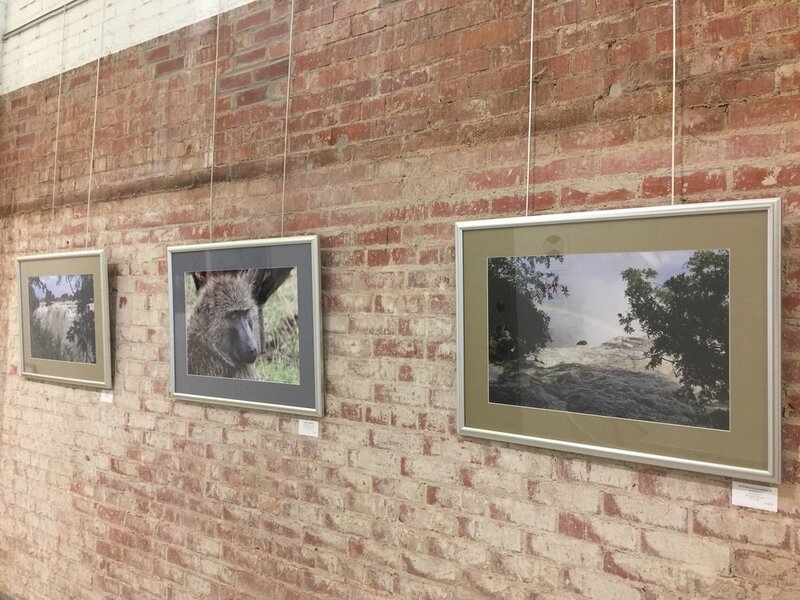 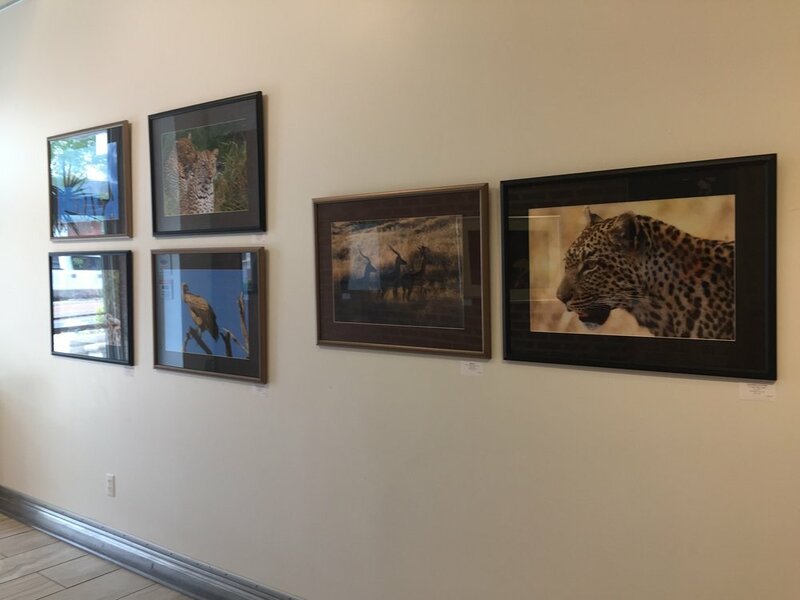 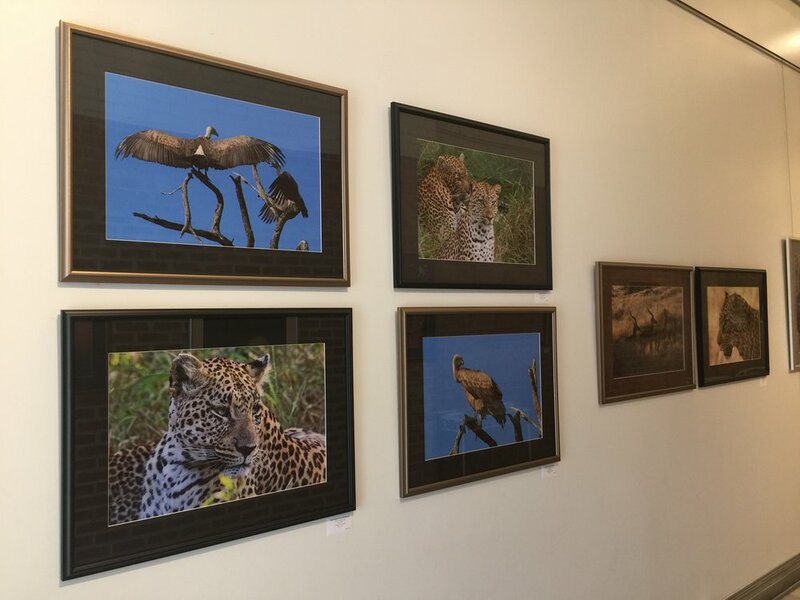 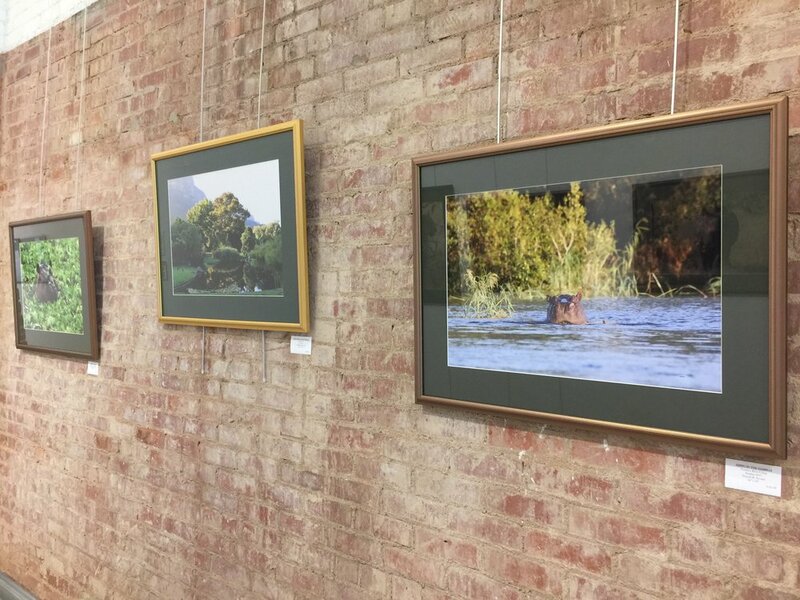 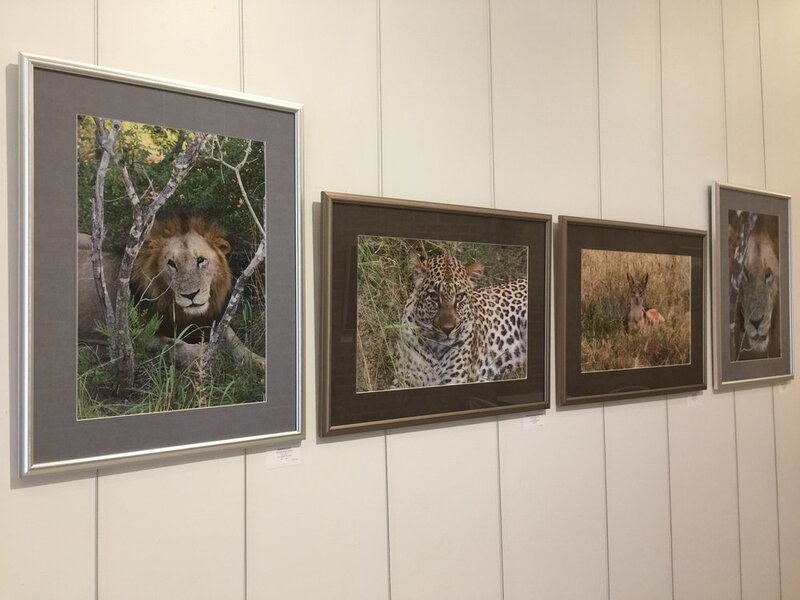 Organized for The Art Hall, Don Nevard African Travel Photography features a group of images taken by Mr. Nevard in Kenya, South Africa, and Zambia during two trips he took there in 2014 and 2017. 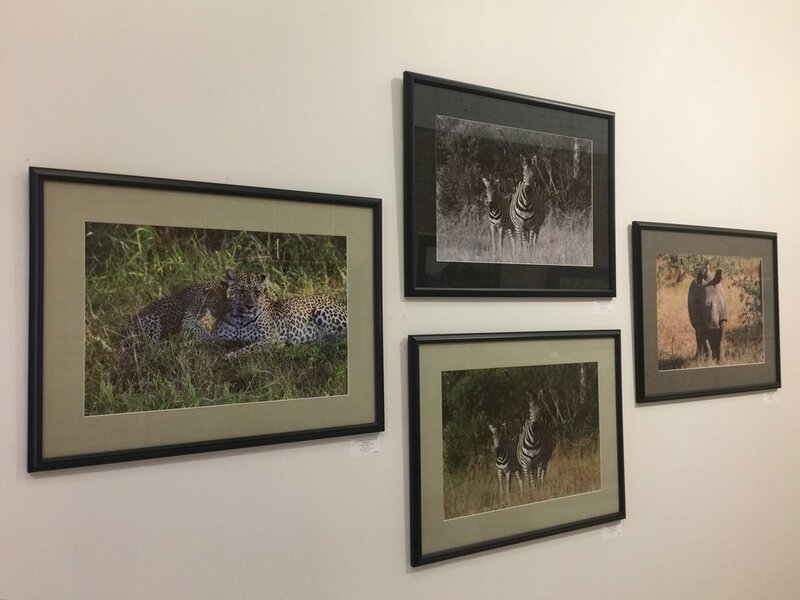 Comprising mostly images of animals in their natural habitats, these photographs are unedited and not retouched in any way. 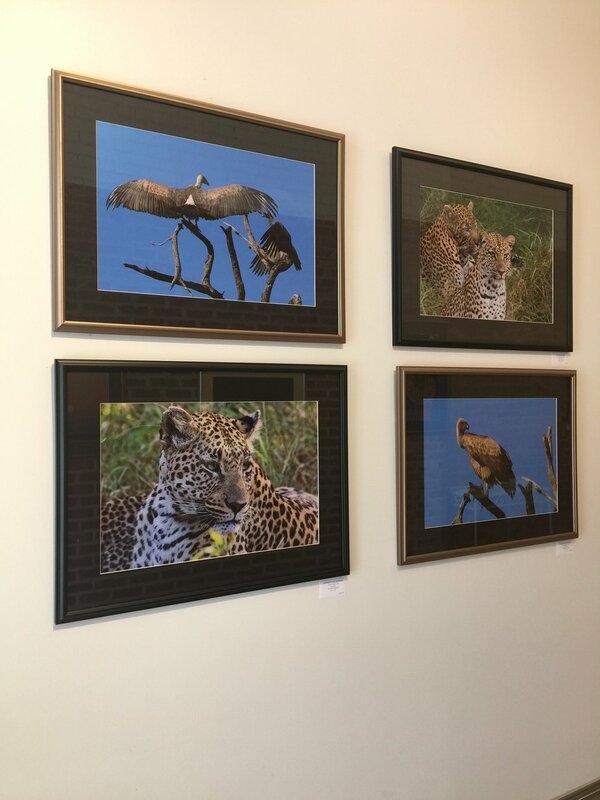 For more information on Mr. Nevard and to see or purchase work from the show, please visit Mr. Nevard's Artist Page. 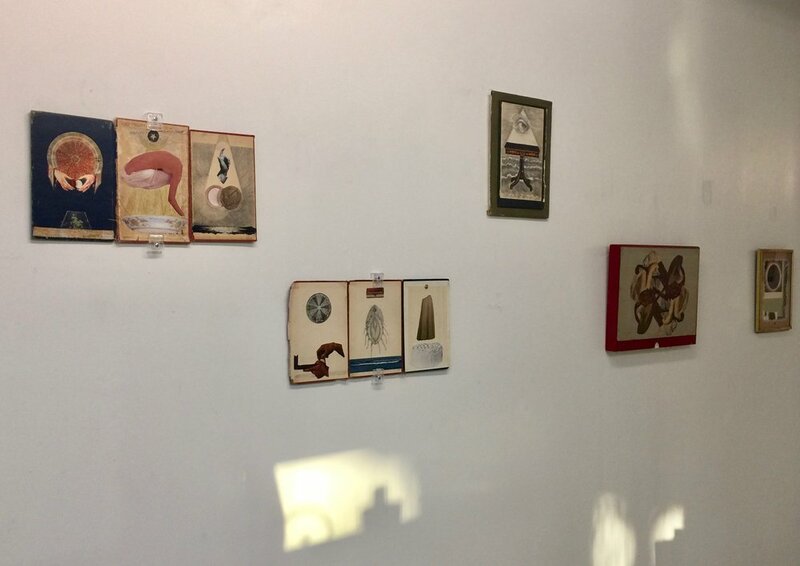 Sarah Leis New Mixed Media Work features a small group of new works made by veteran Art Hall artist Sarah Leis. 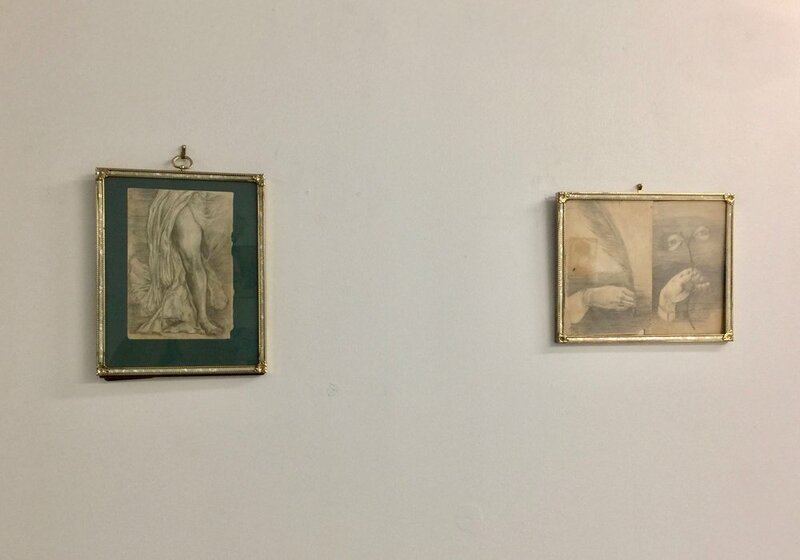 Composed of collage and found elements, these new works further Ms. Leis's ongoing practice of drawing inspiration from literature, classical arts training, and ideas of attachment, ownership, and the passage of time. 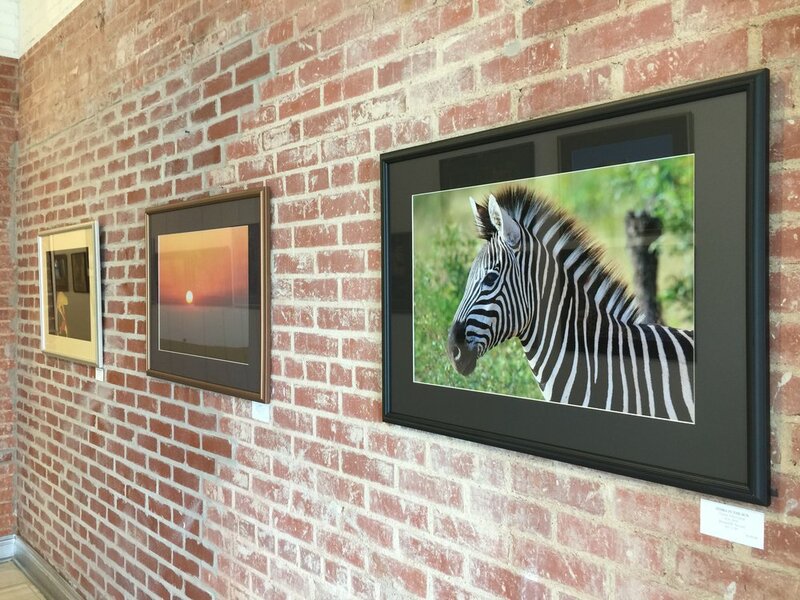 For individual works, see her Artist Page.